Creating Custom Environment variables in windows helps you a lot because by creating your own variables saves your time. If you are using same path or directory again and again, it would be better to create a variable and provide it to the path of your directory and just use that variable instead of giving long paths or directory. You can say these variables as shortcuts to your apps. This can make you to move within Windows more quickly and easily. Basically there are two types of Environment Variable. one is System Variable and other is User Variable. both are combine to make environment of your System. the system Variable is termed as global variable and can be accessed or used by any user who uses the particular System. The User Variable is termed as specific variables, which is only be accessed to user who is currently logged in. For example, if you have to go to User Profile, and you have created a System Variable with name “userprofile”. 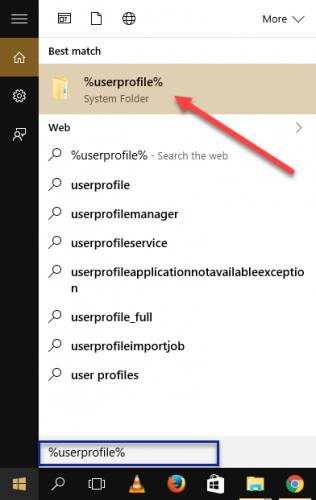 you don’t need to open File Explorer and then find the User Profile. 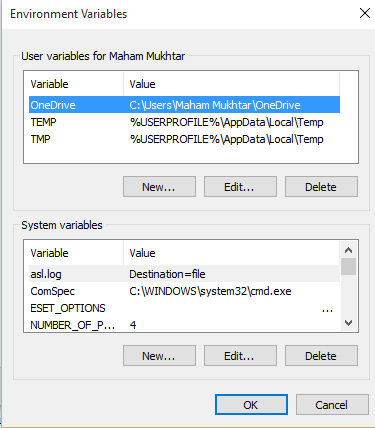 Just simple access your Variable by typing “%userprofile%” into start menu. You’ll get your result on top first search. Click it and your profile will be opened to you. You have seen how much these variables are helpful. Now I am going to show you how can you create your own Custom Variables and give them Path to save your time and navigate speedily within your OS. Let’s create our own Custom Environment Variables. 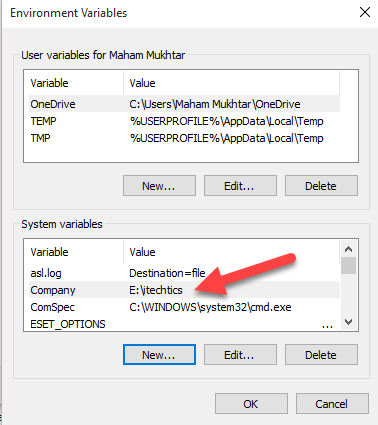 Firstly type “System Properties” in start menu and open the first result. 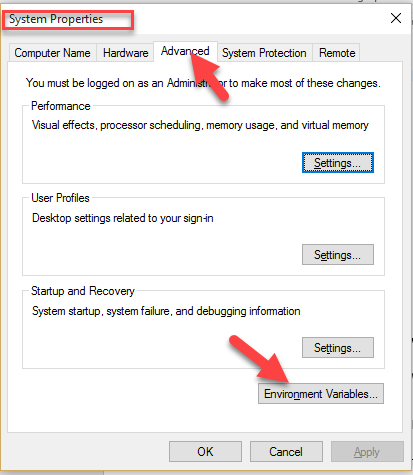 Then go to “Advanced” tab and click on “Environment Variable” option. Now window of Environment Variable will be in front of you. Now click on “New” option under User Variables. The small window will appear that will ask you to enter “name” for your variable and “value” of variable. Variable means the path of the variable. 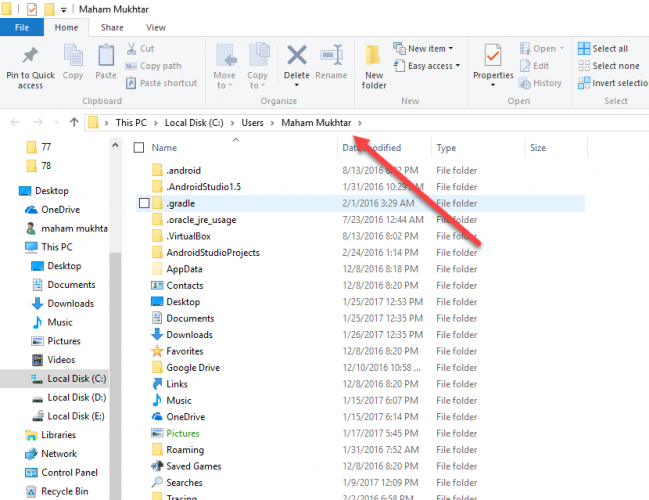 In my case, I want to access my Company folder so I put address of that folder in Value of the new variable. And then press “OK”. And close the window. Now variable will be added into your System Variable list. Type “%Company%” in start menu. And you will get your desire result. 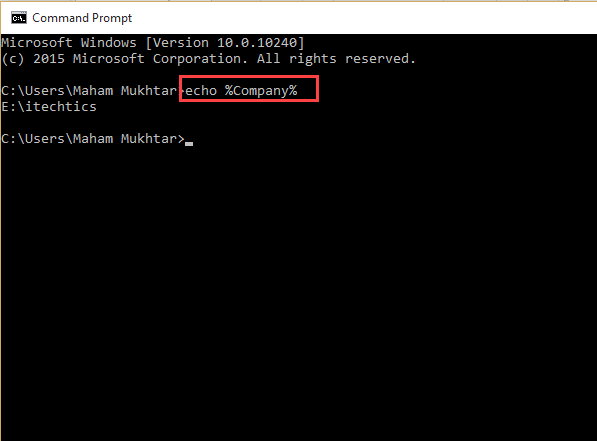 Or open CMD and type “echo %Company%”, your value of variable will be shown on Command Line window. Creating your own customized variables can be super helpful in cases where you have to use a path again and again. What methods do you use as shortcuts for opening your favorite programs and folders?